Teresa followed in her brother’s footsteps starting to learn the Tenor Horn at Senior School aged 11. 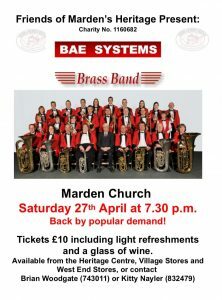 She later joined Malling Youth Brass as well as playing in the School Band. 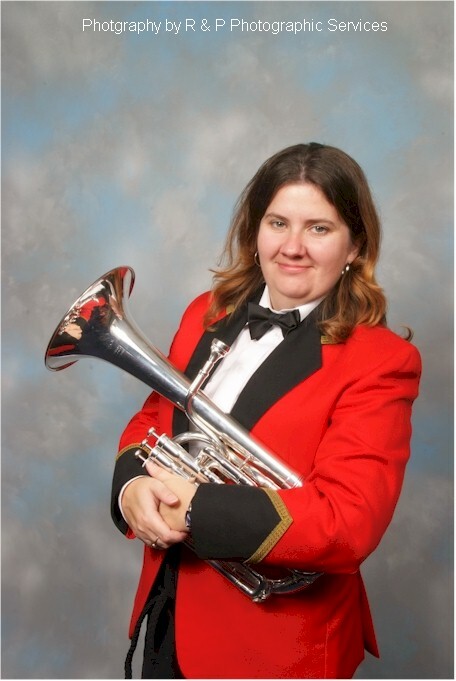 At the age of 15 her Music Teacher introduced her to GEC Band later to become BAE SYSTEMS Brass Band. She has played Tenor Horn all the time and has been Secretary and Librarian; she still holds the position of Contest Secretary and Assistant Librarian. Away from banding Teresa works for a local authority as Stock Controller. She is interested in swimming, cycling (only in good weather) and cooking.